Return your enrollment confirmation form along with $300 non-refundable reservation deposit. 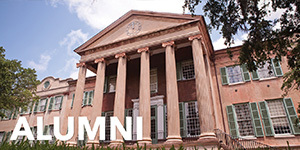 Set up your MyCharleston account and CofC email address. You’ll receive an email with instructions once we process your enrollment confirmation form and deposit; it may take up to ten days to process them. (You will not be able to access MyCharleston in Google Chrome or Safari; we recommend using Internet Explorer or Mozilla Firefox.) Go to MyCharleston. Send your official, final transcripts. 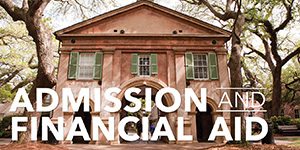 Submit your FAFSA to Trident Technical College, as well as the College of Charleston. To adequately plan for a full year of enrollment, submit your FAFSA to both institutions. FAFSA codes: 004920 (TTC) and 003428 (CofC). Go to your FAFSA. 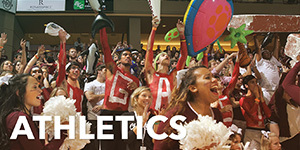 Complete the College of Charleston housing application and select your meal plan. As a Charleston Bridge program participant, you must live on campus at the College of Charleston and purchase a freshmen resident meal plan. To apply for housing you’ll pay only the $50 housing application fee using MyCharleston (my.cofc.edu). No other deposits are required. After you have paid the application fee return to MyCharleston and click on the MyHousing/Dining button to complete the housing application and select your meal plan. Housing applications must be completed by May 1; however, your spot in the program will not be secured until you’ve applied for housing. Students accepted into Charleston Bridge are required to have a Freshmen Resident Meal Plan and live on the College of Charleston campus for the fall and spring semesters. Bridge participants will select from Berry, Buist, Craig or Liberty residence halls and be assigned roommates who are in the Charleston Bridge program. 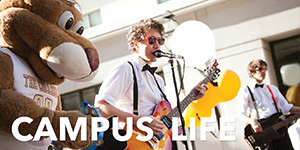 Get residence hall information and rates. Charleston Bridge program participants will be required to purchase a freshmen resident meal plan. Get meal plan information and rates. Register for Charleston Bridge Orientation. Students entering the program in fall 2019, must attend the Charleston Bridge Orientation to be held on July 19, 2019. 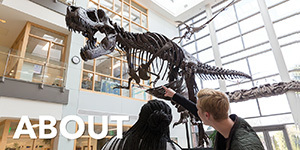 Orientation registration will open on March 15, 2019 with a May 1, 2019 deadline to register. 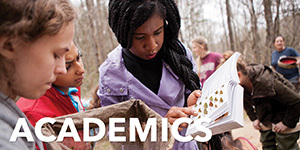 To register, log into your MyCharleston account and select the Academic Services tab at the top. Scroll down to the Charleston Bridge channel and click on 'Charleston Bridge Orientation Registration’ in MyCharleston. There is no fee to attend orientation and no placement testing is required of students participating in Charleston Bridge. Families are welcome but are not required to attend.